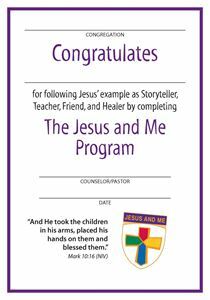 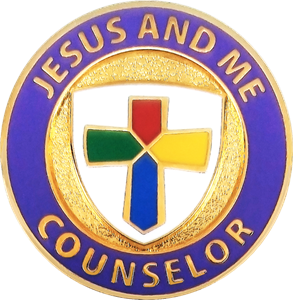 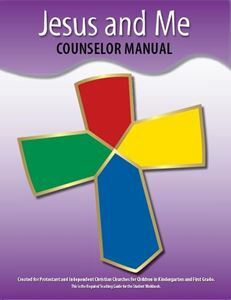 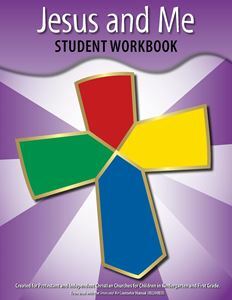 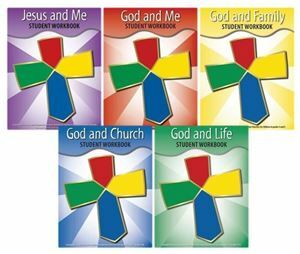 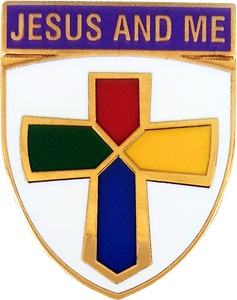 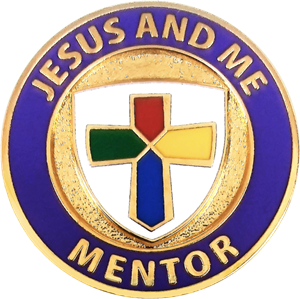 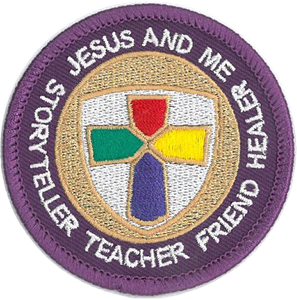 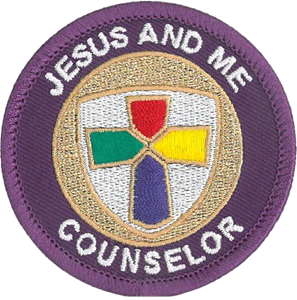 For grades K-1, the Jesus and Me curriculum introduces Jesus as the Son of God in familiar terms so that young children can see Jesus in their own day-to-day experiences as a storyteller, teacher, friend, and healer. 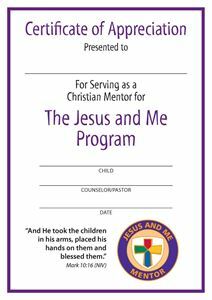 Purchasing awards requires you to “Register Youth” (i.e. 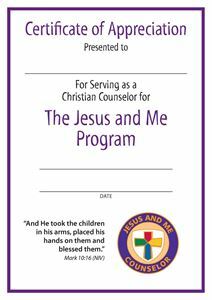 provide information on the youth, congregation, clergy, etc.) 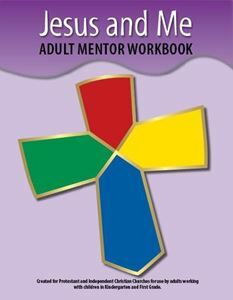 for submission in reports sent to national youth organizations and religious committees. 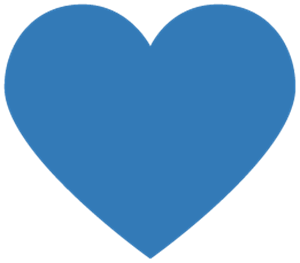 Records for emblems earned are maintained by P.R.A.Y. 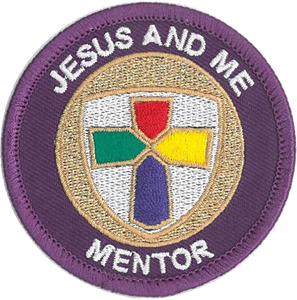 Please note: “Register Youth” is done AFTER the youth have completed the requirements for his/her grade and have completed the final review with clergy.